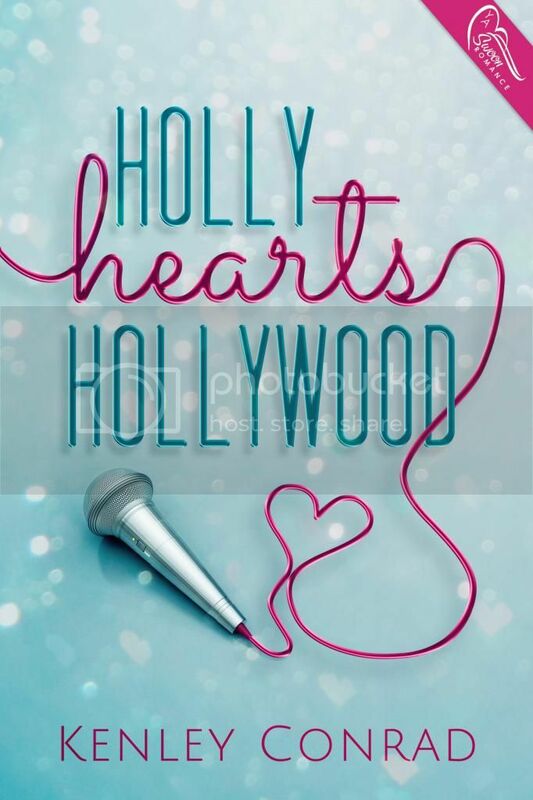 Welcome to The Cover Contessa's stop on the Holly Hearts Hollywood blog tour! I love telling the people the story of when I first thought of Holly Hearts Hollywood (which I’m just going to call HHH to spare y’all the trouble of having to read that title over and over again) because I think that it just proves that this story and I were book soul mates. I was living in the central Phoenix area, which is super-near downtown. It was summer. I don’t know if you’ve ever been in Phoenix during summer but it is hotter than anything you can imagine. You could put cookie dough on your dashboard and come back later to perfectly baked cookies. I’m not kidding. I was walking on Indian School Road, which passes by a park and the fact that I can tell you exactly where I was should show you how much this moment stood out to me. I was thinking of concepts around the idea of modern-day fairytales. I thought to myself, “How could you do a modern Little Mermaid? That would be challenging,” and suddenly, as if a big yellow school bus hit me, I had the concept for HHH. And when I say I had it, I mean the entire story plopped into my head. I immediately went home and outlined the whole book in a few hours without stopping to take a break. I also mentally planned out two more books and just like that, I had a complete series planned with character names and a title. The title has never changed from that first moment in July 2011. I don’t know if I believe in love at first sight (hate to break it to you, hopeless romantics) but I do believe in falling in love with books at first outline. This one sounds really good, Brooke! And it does sound like something that could happen because the music industry is so hung-up on looks. Adding this to my TBR right now - I'm already rooting for Holly!! Sounds like a cute story with some pitfalls along the way. I'm adding to my tbr list and will be looking to read in the near future. Story kind of reminds me a little of Dancing in the Rain.